THREE Bulawayo pupils left yesterday for Iasi, Romania via South Africa for the eighth edition of the World Schools Individual Chess Championships that start on Friday and end on 7 May. These three will be joining 11 other Zimbabwean players in Johannesburg, South Africa for their flight to Romania. They are Nomalungelo Mathe, Sifiso Ncube (both Sizane High School) and Victor Muchemwa (Gifford High School). Nash National head in charge of chess, Idah Moyo who will be accompanying the players along with coach Admire Mufire who confirmed the trip yesterday. The Zimbabwe team is made up of three primary school pupils and 11 high school players. 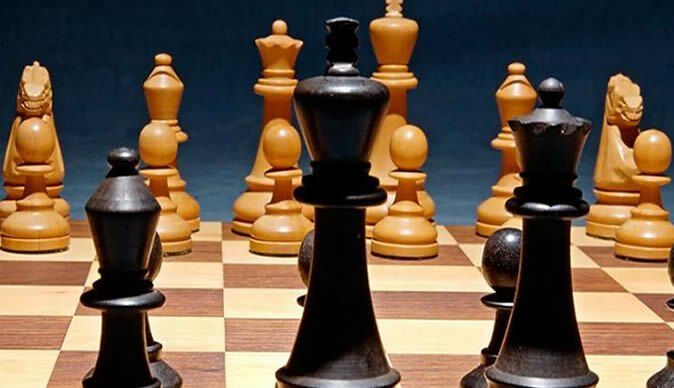 The high school players were selected in the chess national championship held at Chinhoyi High School in February this year. Accompanying the team will be two parents from two of the primary schools. Nash and the parents are sponsoring the trip as the association failed to secure a sponsor. Girls: Nyasha Zimhunu (Regina Mundi, Midlands), Tanyaradzwa Maguwu (Gateway College, Harare). Boys: Tafadzwa Gubba (St Ignatius, Mashonaland East), Alvin Gombingo (Chikangwe, Mashonaland West).